I’m Susan Brookes-Morris, and I joined the Midlands L&D Network as it offers a great opportunity to connect with colleagues from other government departments. I currently work as a HR Capability Lead at the Valuation Office Agency (VOA). The aim of the Midlands Learning and Development Network Group is to share experiences and opportunities to provide effective learning for all of our people. We value the diversity offered by all Civil Service departments, agencies and arm's length bodies in the Midlands:- all are welcome to be part of our network. I’ve found many benefits from being involved in the network. I’ve gained insight from the members which has helped me personally with specific work projects. I’ve also been able to offer VOA colleagues spare places on closed Civil Service Learning courses being run for other departments. As a Network we organised two very successful speed mentoring events. Colleagues from across the Midlands came together to be mentored, or to mentor others. Along with the usual benefits, being mentored by someone from outside your immediate department can give you new insight and is useful if you have an interest in moving. The feedback was so positive we are looking to hold more events in the coming months. 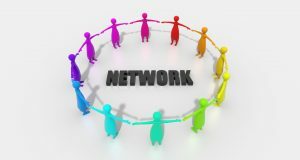 The L&D Network wants to grow and is seeking additional members. We would ideally like to have representation from all departments, agencies and arm's length bodies that have a presence in the Midlands. 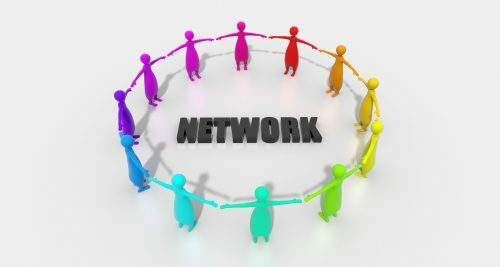 Meetings are held across the region using different locations to encourage a wider membership. We regularly invite guest speakers, such as Civil Service Learning, members of the Leadership Academy and colleagues from other networks. There is always something new to discuss. By working together we are able to share ideas and prevent duplication. Where appropriate we will jointly create new learning and development opportunities. Members need to have a keen interest in L&D for all staff, but they don't have to work within an L&D team, they could work in Operations or other parts of the business. If you want to find out more, or would like to be invited to our next meeting, please email me .